Aprox Duration: Maintenance will last about 2 hours. 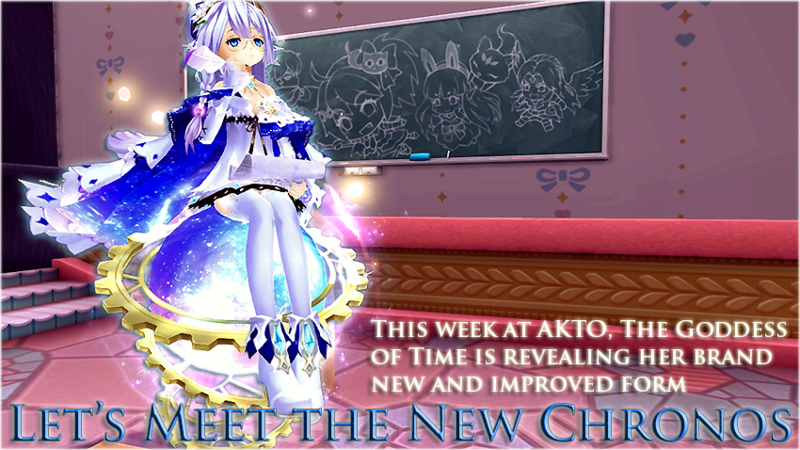 - New Addition: Chronos's Third Star Form. Available for one week, from June 28 to July 5th. On this week's edition of our Paragon Table we have prepare a special meal for all the sweet lovers. With two brand new backpacks and the opportunity to get your hands on those lovely coffee edition, with today's Paragon Table you will feel happy and full. - Brand new cooking bear and picnic koji backpacks: we hope you are in a good shape cause it won't be easy to carry those oversize bags. - Spoons, Forks and Food inspired costume weapons. - Maid and Butler Sets. Kitty Sets. 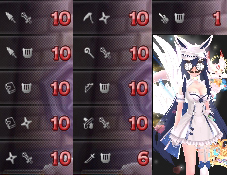 Dessert Costume Sets. - Fenrir, Alice and Hansel and Gretel Keys of Gaia. Promotions will be available for one week, from June 29th to July 6th. On this week's special AP Promotion, we will make you feel on a different social status. And if you have a soft spot for princess-like costumes, you will adore this week release with Snow White brand new costume set. Plus, Eidolons Keys of Gaia and more royal inspired costumes and mounts. Brand new ornaments. And! the release of two princess-like gorgeous costume weapons. Our LP Fans will have the opportunity to blossom their garden with this week's special edition of our LP Hot Items. With the release of the Garden of Eve costume set in the loyalty store and the holy triade of spring (Demeter, Hebe and Freya's keys of gaia and fragments) everything on this lp store will feel vibrant. Summer has arrived: our clothes are getting lighter and our bodies are in display. And for a summer edition, we certainly need a hot promo! Well, fear no more since the muscles of the God of War are finally arriving to the Bonus Mall. The hottie will be in company of other hunks, making this Bonus Mall Edition a true display for the eyes. Bonus Mall will change on July First. On the Adventurer Encyclopedia during July, we will have a special edition to help you grow stronger: with all kind of Equipment Shards to gather and increase your bonus stats. My hopes and dreams :'( Cry on no nidhogg. Thank you! And thank you for replying to my thread about the house thing. e.e Phew. Thanks for the update Aura! Thank you for this week updates! Nice new stuff we have! A bit irrelevant, are the drawings on the blackboard in the poster done by you guys or is it in game? Also is the SOET nightmare set to be on track next week?